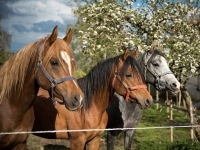 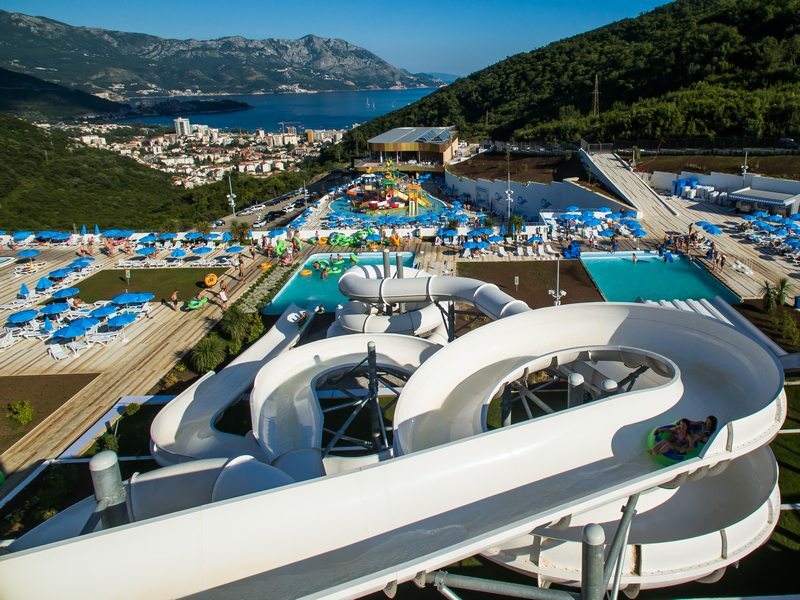 You are looking for a change from the beach? 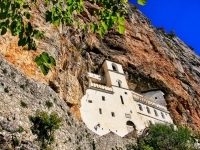 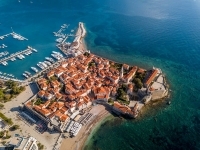 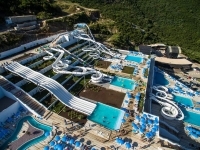 Bask in this fabulous journey through indulgences this unique retreat in Aqua Park Budva offers. 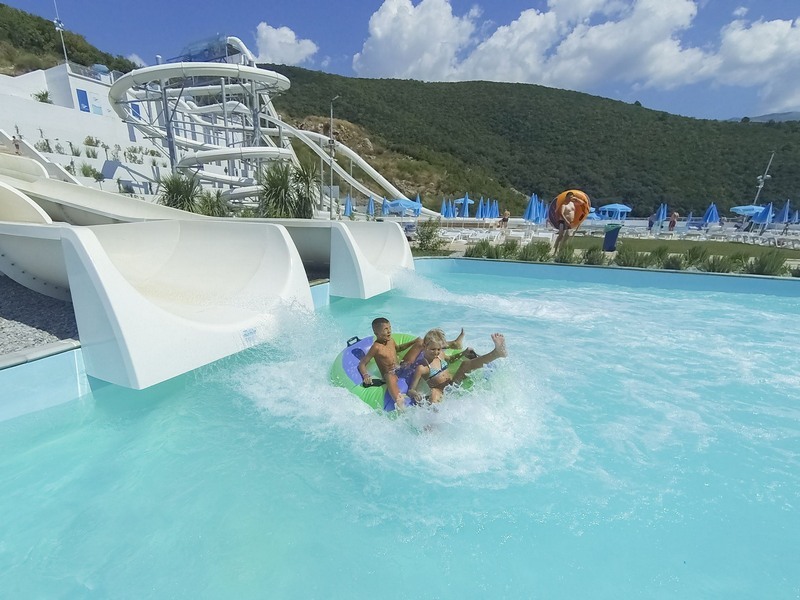 Experience the adrenaline pumping with numerous rides and slides in this brand new water park. 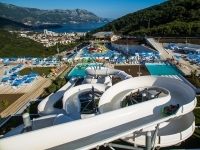 Not only its attractions, but also unique location makes it a fabulous place for getting your thrills, spills and relaxation. 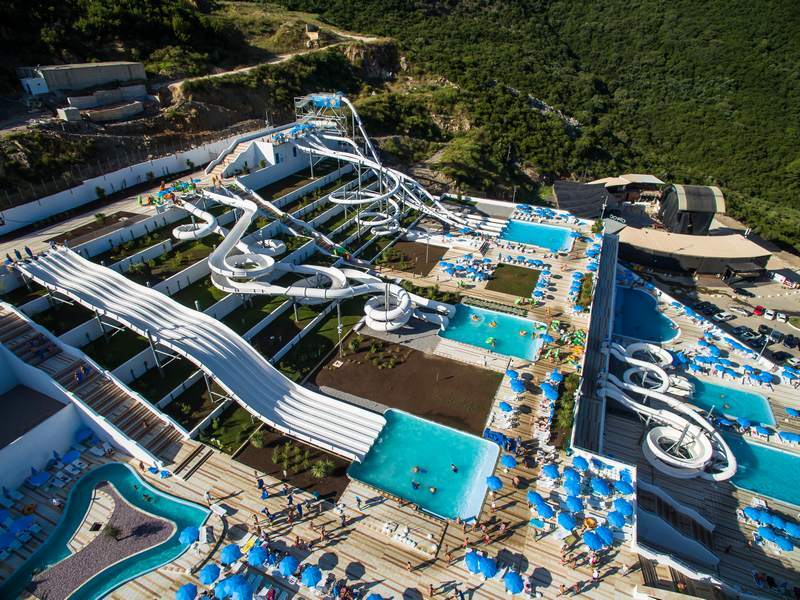 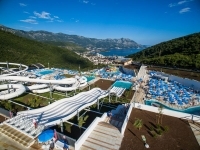 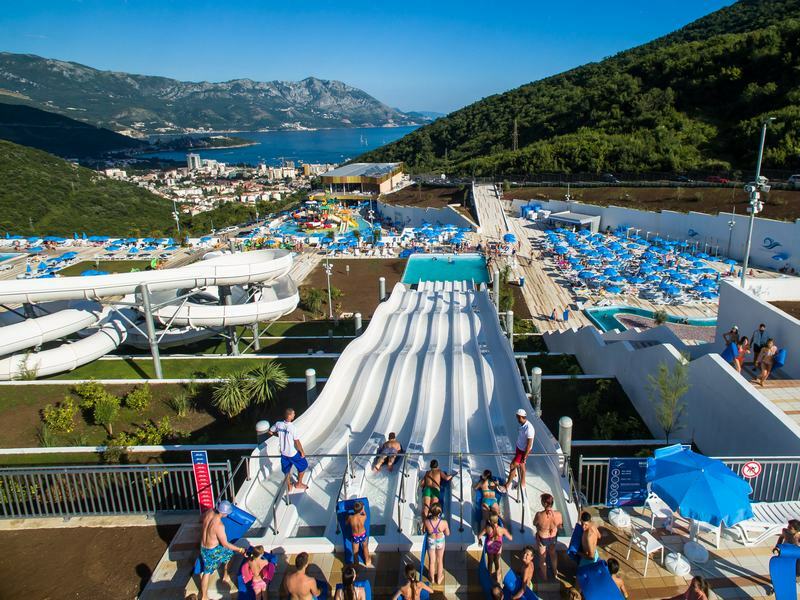 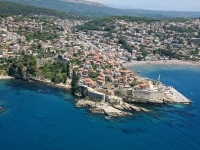 Aquapark Budva is situated within secluded, beautiful surroundings of Toplish hill, with amazing view over Budva town. 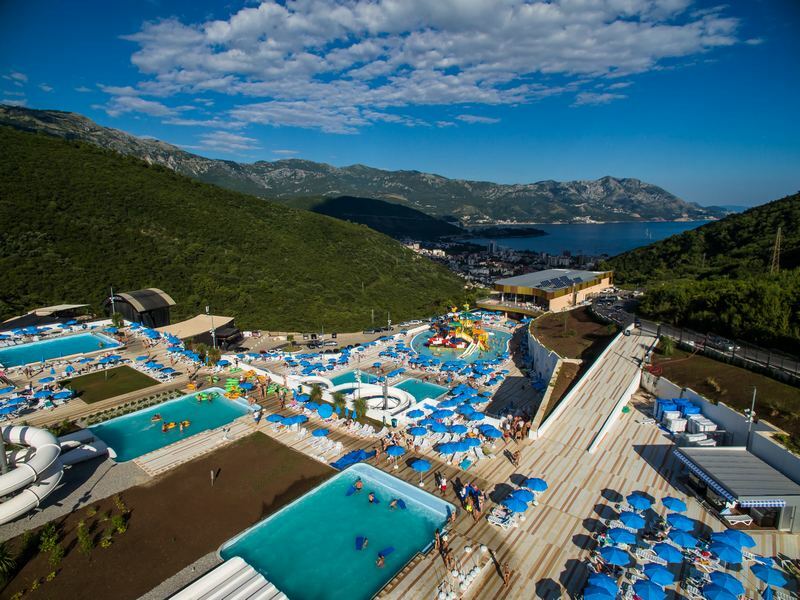 It covers an area of 41,800 m2 and has daily capacity of 6,000 people. 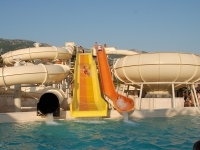 This unique park of fun in the water is the biggest of its type in the region. 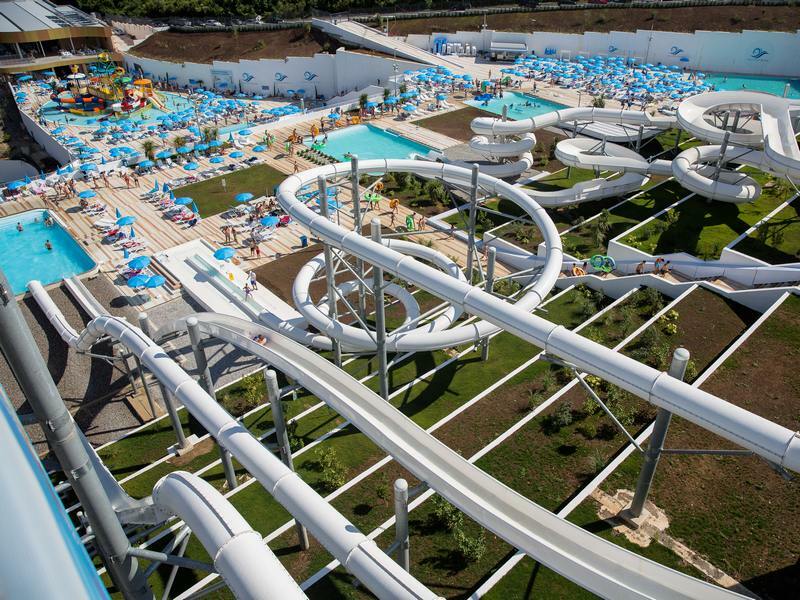 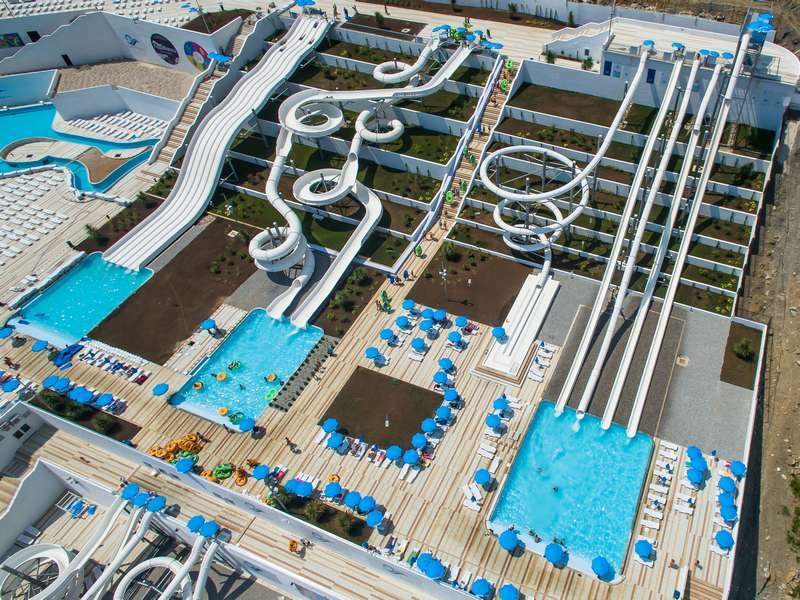 The complex consists of many, very interesting and exciting, water attractions and amenities – water slides and pools, over 50 children attractions, big restaurant, 3 bars, children cafe, shop, photo-booth and more for all ages to make your time the most memorable. In case you get hungry there is big restaurant and 3 bars in the park, where there is always something quick, fresh and delicious on offer to suit every taste. 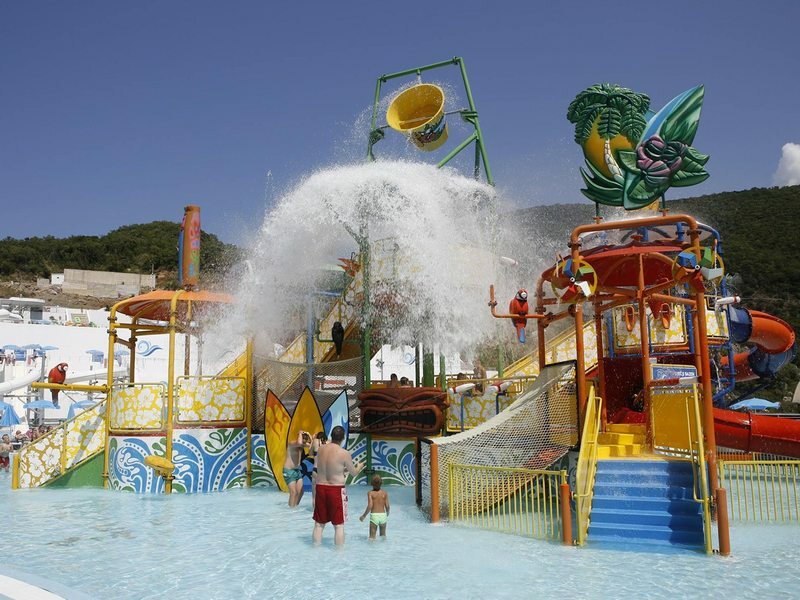 This aquapark is family friendly, so kids can enjoy over 50 children attractions or children cafe. 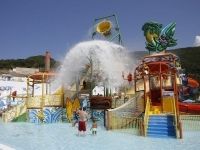 After exciting experience on water slides and sunbathing you can visit park`s shop to buy souvenirs or photos.